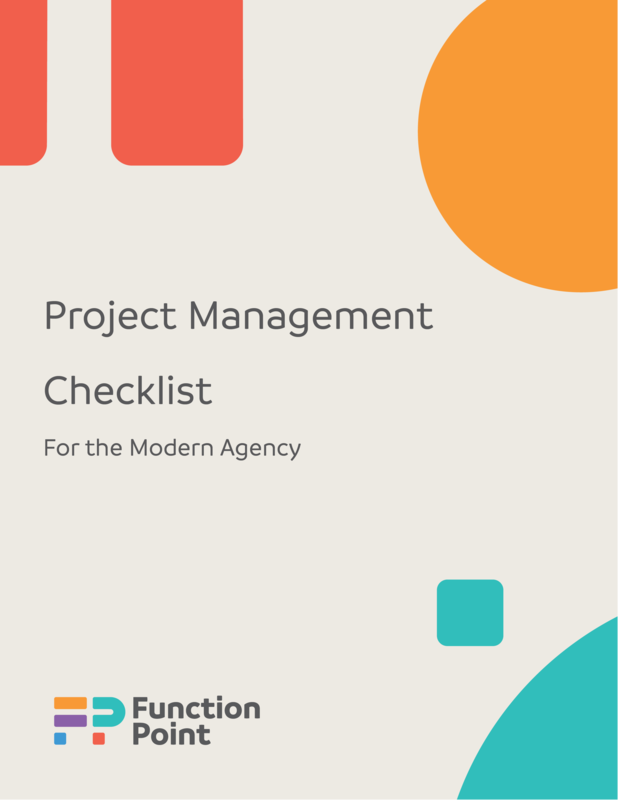 Without a strong project management process, even the most talented creatives can suffer from poor time management and lack of project clarity, leaving projects at risk of missed deadlines and scope creep. Even the most organized project managers need to take time to regularly reevaluate their processes for efficiencies. 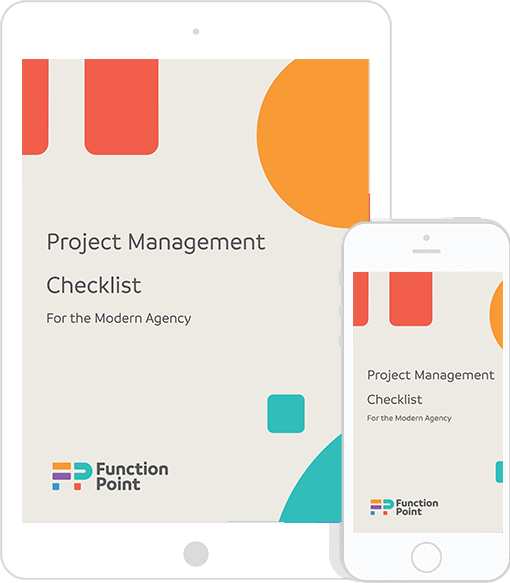 Use the project management checklist to ensure your projects run smoothly from start to finish. Before the ink starts to dry on your project sign off, make sure you’re set up with a tried-and-true project management process. Stay within the project scope and make sure you’re completing all your deliverables on time with a good creative brief. Mapping out milestones early in the project management process allows everyone to have a visual understanding of project progress.